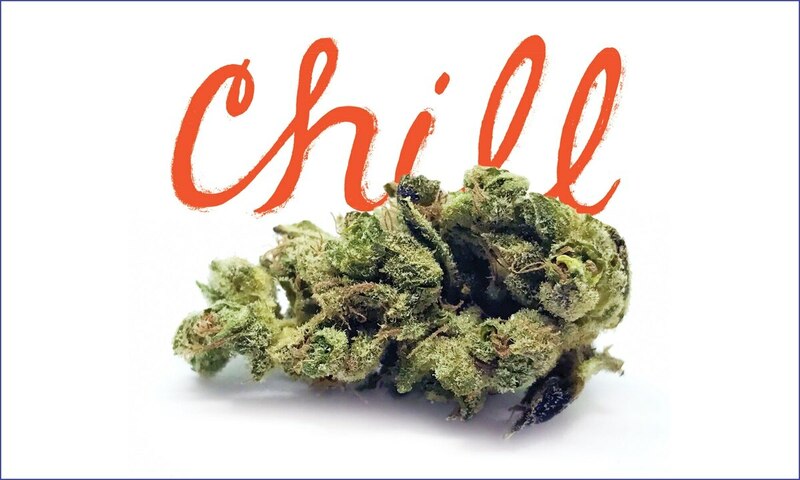 A big citrus flavor and fuel-heavy scent reside in this cross of Wifi 43 and Orange Juice bud, which'll take you to the drowsy side of chill without totally putting you down for the night. Moderately stony with an elevated mood, Cookies and Cream quiets the mind and warms the body. 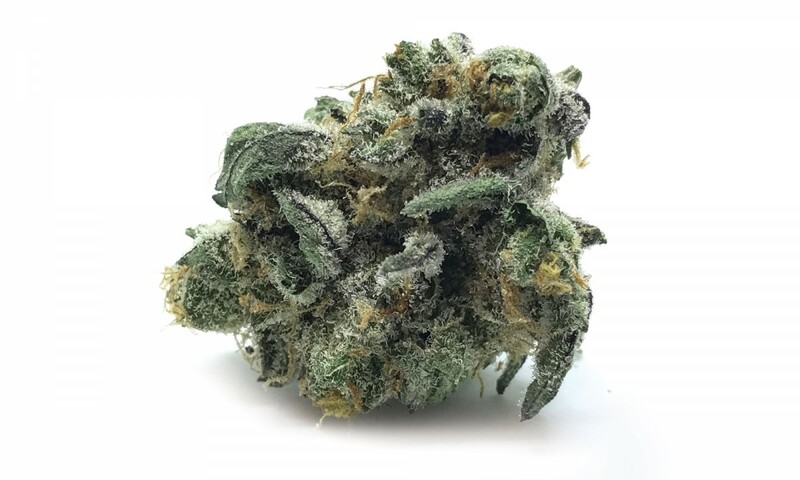 Its Starfighter influence tames the energy you might experience from a Cookies cross, resulting in physical relaxation and a balanced headspace. Some folks wanna chill with their eyes half open, and for them, Archive Seed Bank crossed Irene OG with its Face Off OG stud to create RudeBoi OG. At times pushing 30 percent THC, RudeBoi isn't for the uninitiated, but connoisseurs will fawn over the peanut butter-meets-lavender nuances of this indica-dominant OG.